Creating a compelling story is important, whether you’re writing it on a page or telling it out loud. Could writers have anything to learn from the oral tradition? Join us Thursday, October 9 at 6:30 p.m. for an introduction to storytelling, presented by local storyteller Tom Clark. 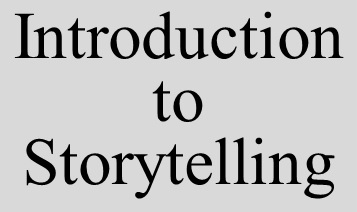 Previous Post Introduction to Storytelling – Thursday, October 9 at 6:30 p.m.